Your Top Motivations and Concerns Revealed! In the lead up to last year’s Country Change Expo we sent out a survey to get a better understanding of the needs of potential country changers. This data has helped us provide people with the right kind of information they need to decide whether it’s time to make the move. So if you participated in last year’s survey – thank you! We asked potential country changes what they were looking for in a move to a regional town, and affordable living was the top reason that 85% of respondents had in common. It’s no secret that the cost of living in metro areas is at least double the cost of living in regional Australia – sometimes more. But it’s not until after people make their country change that they realise city life was costing them far more than just money. Affordable living was closely followed by a desire for a strong community and a better work-life balance, both at 73.4%. Spacious housing, quality family time and career opportunities were also highly ranked motivations for a country change. 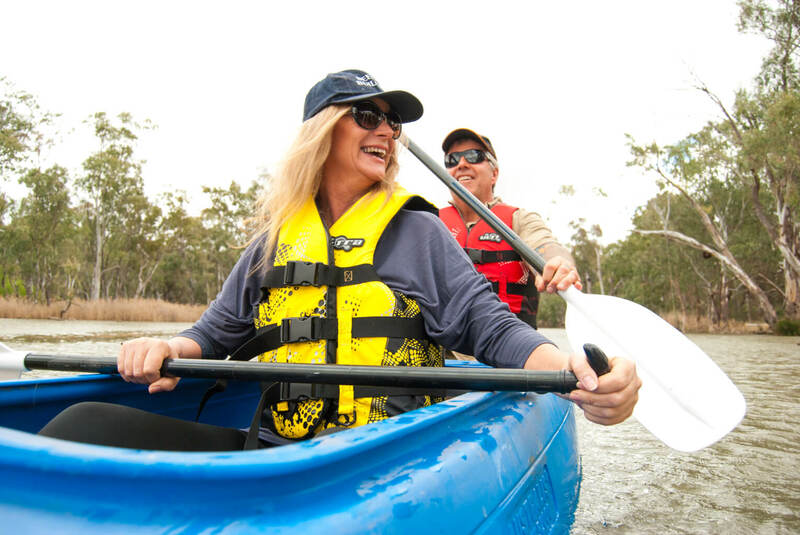 It’s well known that new Riverina residents are welcomed by the region’s friendly community spirit, and find themselves enjoying all the extra time and energy that locals have for one another. It turns out that moving to the Riverina is actually more of a boost for your social life than a reason to worry about your relationships. The combination of a great lifestyle, very affordable housing, and ample employment and business opportunities is clearly very attractive. Despite having great reasons for being interested in a country change, our survey respondents also had some concerns about making the move. The highest ranking concern was the idea of leaving family and friends. 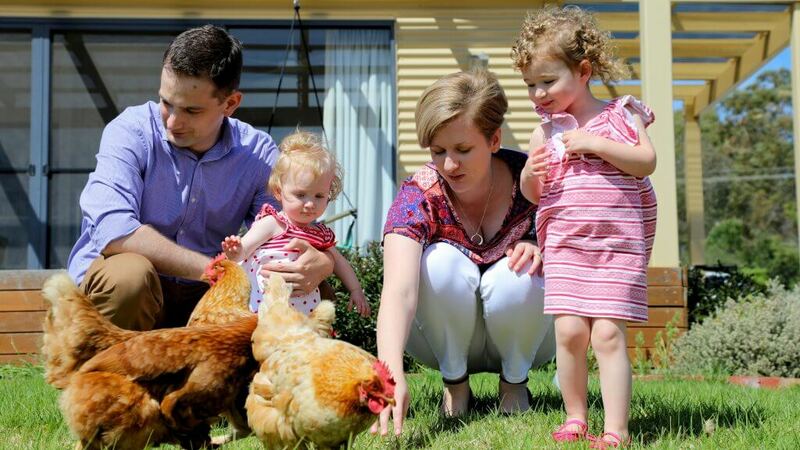 What’s surprising though, is that new residents of the Riverina often report that the relationships with their friends and family back home actually became stronger and more meaningful after the move. 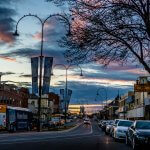 Perfectly situated between Sydney, Melbourne and Canberra, the Riverina is especially convenient for people who have friends and family in more than one city. 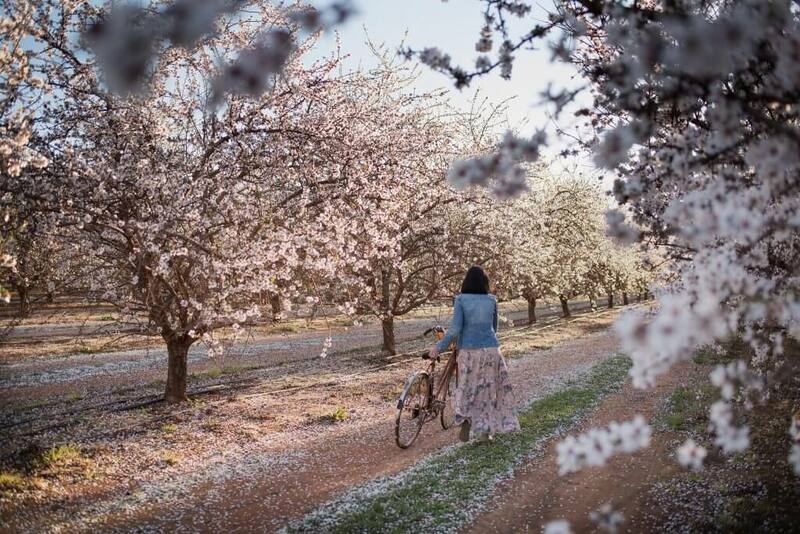 Not only does this mean that you’ll be more likely to visit a larger number of your loved ones, but it also means that more of the people you care about could come and see how great life in the Riverina is – and hey, they might even decide to make the move as well! The other high ranking concern amongst potential country changers was the idea that they won’t having access to healthcare, which is quite a common misconception about living in regional towns. 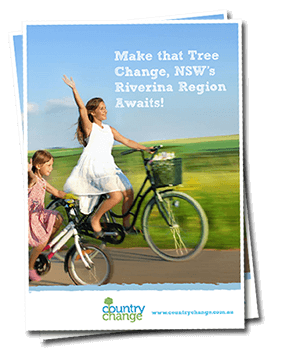 Thanks to generous government investment over the years, Riverina residents have access to a great range of medical facilities, and for many tree changers, the decision to finally move away from the stress of urban living is motivated by the need to improve their health and wellbeing. There comes a time when they can no longer ignore the physical and mental signs that it’s time for a serious change, so they pack up and start reaping the benefits of the healthy Riverina lifestyle. 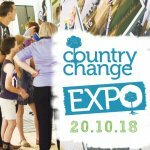 Get ready for the 2018 Country Change Expo! The best way to ensure the 2018 Country Change Expo caters to your needs is to participate in this year’s survey. With this year’s expo fast approaching, it’s time to register for this fantastic free event and keep an eye out for the survey we’ll send to you in the coming weeks. See you at the Cootamundra Showgrounds on October 20th!